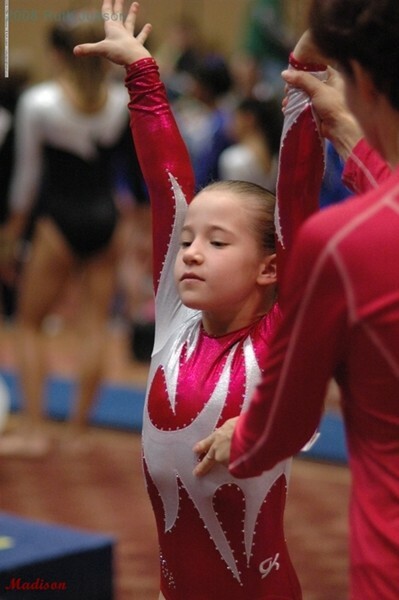 Education for gymnastics coaches at clinics and congress | Swing Big! So today I’m going to talk a little about continuing education. It’s true, I started this blog wanting it to become a resource for people in the gymnastics community. I wanted to share different ideas and perspectives, and help coaches be more effective. That being said, I still feel like there is SO MUCH for me to learn. I try to take every opportunity that I can to get my hands on new information, attend clinics, hear different people speak. Even if you feel like they are talking about something you are already proficient at, I think it’s HUGELY important to hear new perspectives and ideas in order for us all to keep growing as coaches and to be the best we can for our athletes. So today I’m going to share a couple videos from different clinics. This first video is of Tammy Biggs at Region 1 congress. There is a whole bunch of stuff in this video. From plyo drills to bars stuff to yurchenko drills. I started doing the plyo stuff (the stuff in a squat) after I heard her talk a number of years ago and it seemed to make a big difference. This second video is of a bars clinic with some really, really nice ideas being shared about pirouetting! YAY! The wall stations are GREAT. And I mean GREAT. In my opinion every single gym should have a stash of floor bars so that kids can have station after station to work on bars skills on even when there isn’t an open set.